Hey there sweet ma'am friends! 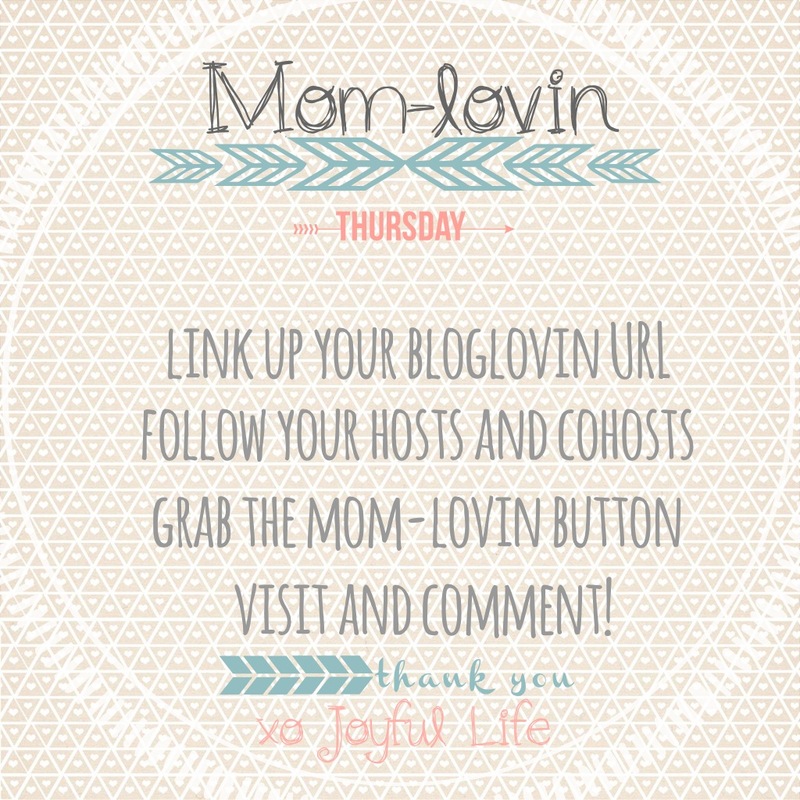 Thanks for linking up your other momma friends last week. Each week I look forward to meeting new awesome moms. You guys are all so creative, witty, gorgeous and inspiring- truly! If your interested in co-hosting with Hannah (Joyful Life) like Mia (Mossy JoJo) and me let Hannah know, we'd love to have you! 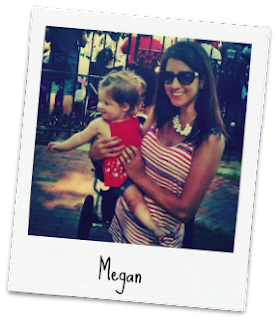 Today I am excited to introduce Megan from Hello Newlywed Life. Megan is a mom and wife who "loves to cook, clean, and make everything pretty." I find myself smiling and laughing through here optimistic yet honest posts pertaining to life as a mommy. Her latest post made me feel like we could really hit it off as friends in real life: good beer, crafting, and a trip to the farmers market- what more could a girl ask for? Don't forget to go see who Hannah picked to feature! Have fun linking up and meeting new friends! 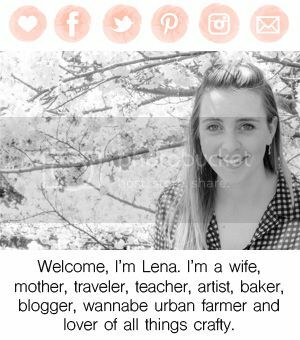 You are welcome to link up a friend you enjoy so we can get to know her too!